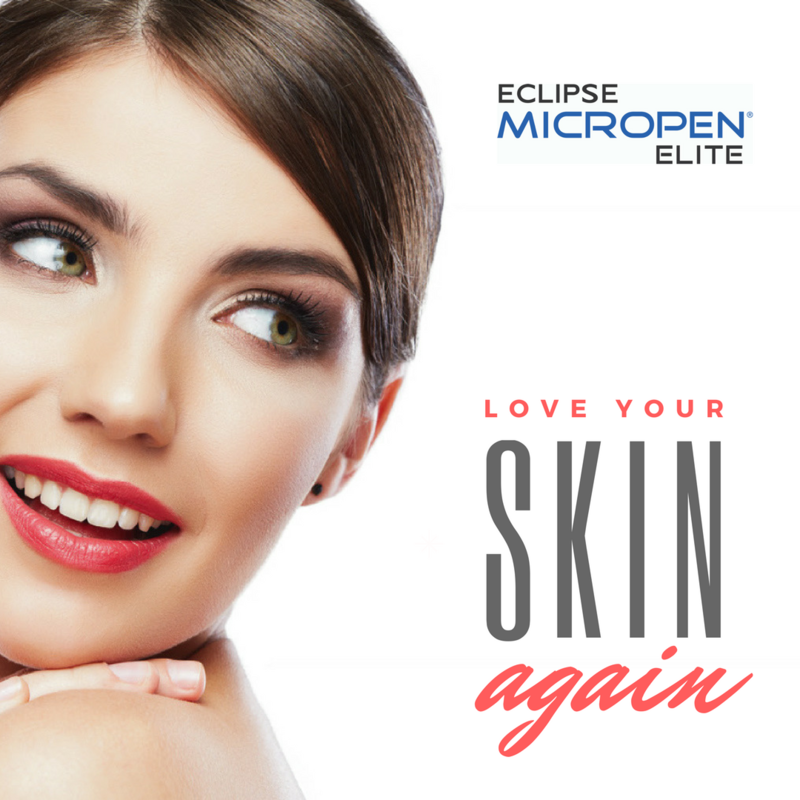 Automated Microneedling (also known as Epidermal Collagen Induction Therapy ) is an innovative new aesthetics treatment to reduce appearance of fine lines, stretch marks and acne scars. The treatment successfully improves skin tone, texture and colour. The treatment causes your own skin to produce collagen and elastin. Following a microneedling treatment, the skin heels itself by developing a softer but thicker epidermis with fewer and less visible wrinkles. Our award winning device allows a high penetration of topical gels, creams and serums to be absorbed more effectively into the skin thus leading to amazing results. Microneedling is a proven treatment that leads to drastic reduction in the appearance of fine lines and wrinkles. Microneedling improves skin tone and texture. The treatment will lead to softer, younger looking skin with fewer signs of aging. It improves the appearance of uneven skin tone, acne scars, traumatic scars and stretch marks. 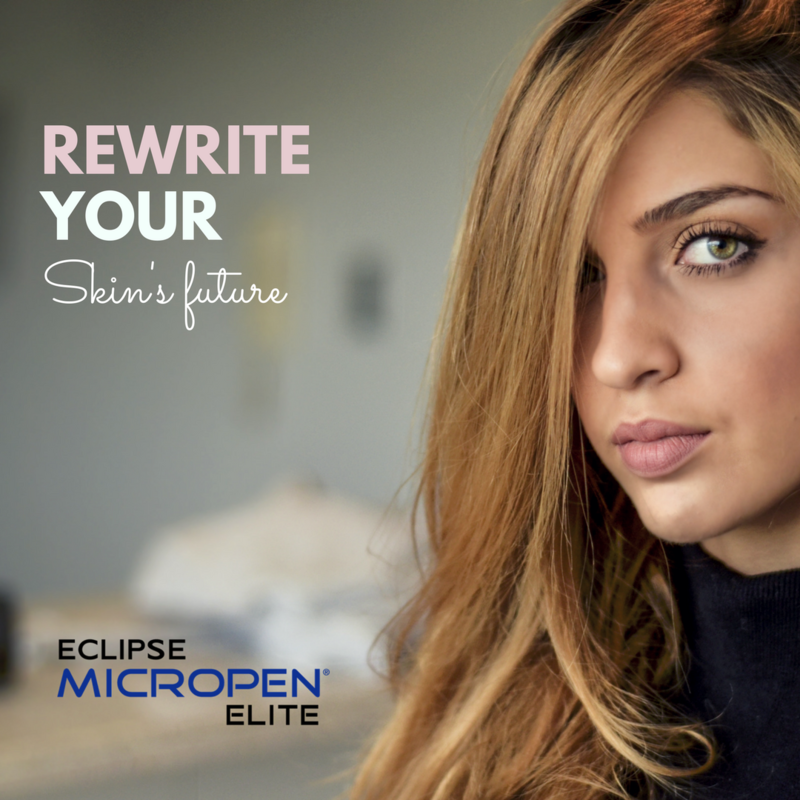 Microneedling using award winning Eclipse MicroPen® device can be applied on most parts of the body such as face, neck, décolleté, arms, hands, legs, abdomen and back. A sterile cartridge which consists of 12 tiny micro-points is attached to the Eclipse MicroPen®. Our skin-care expert applies sterile saline solution to your skin and selects the appropriate pen position based on your unique needs. Then, in a singular motion, the pen is gently pressed against the skin and simultaneously glided in one direction until the entire treatment area has been covered. Some patients have compared the treatment to fine grain sandpaper being moved across the skin. While some areas are more sensitive than others, the speed of the reciprocating tip makes the treatment more comfortable. The treatment takes about 15-30 minutes depending on the size of the area being treated. Immediately after the treatment, you may notice some redness to the skin. The total healing time depends on the pen position used and the number of overlapping passes your skin-care professional performs. On average, patients experience redness for 2-4 days. Some patients heal completely in 24 hours. Applying the recommended topical serum after the treatment can aid the healing process. When will I see the results after my Microneedling treatment? Many patients notice an immediate glow to their skin. Visible changes to the skin develop over the course of several weeks. Results can continue to improve up to 6 months after the treatment. Ask your Aesthetician for a special price.